Johnny has been following his fitness passion for the last 20 years. 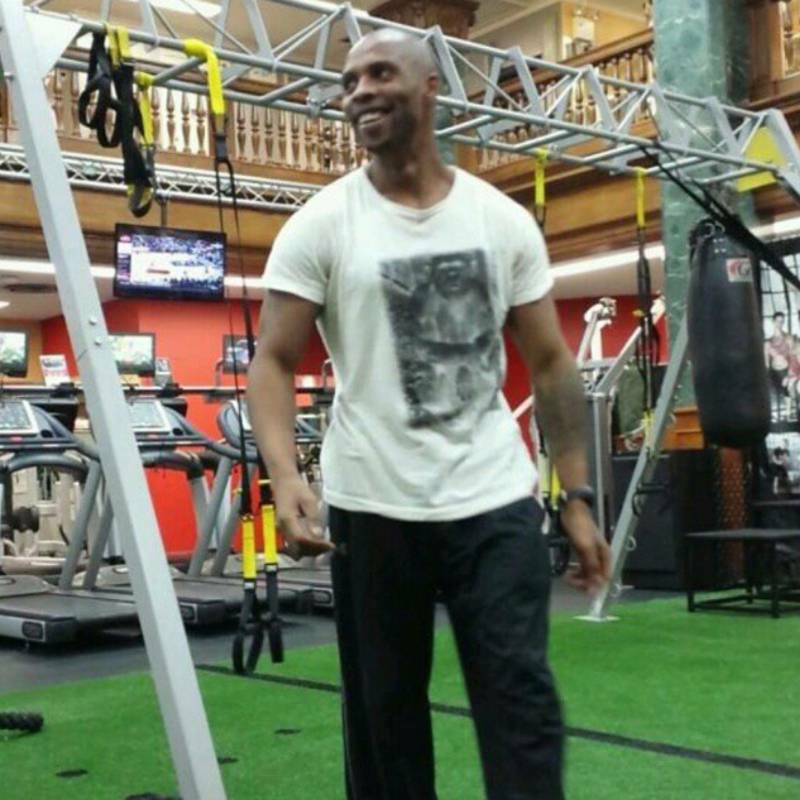 He started his career in fitness 10 years ago in luxury commercial gyms where he developed and crafted his skill. 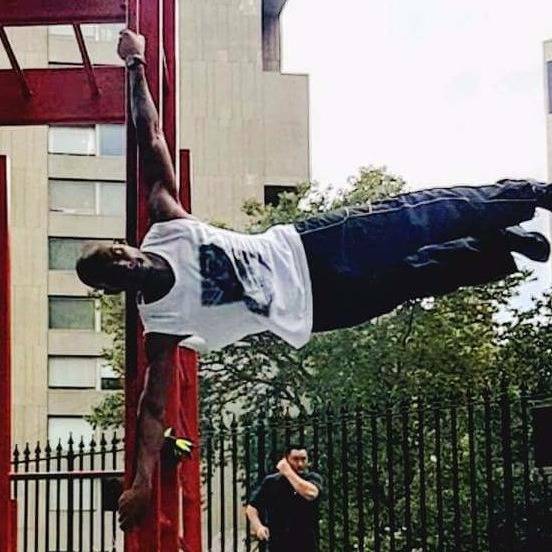 Specializing in muscular strength,and calisthenics/bodyweight movements,to help in preventing injury and keeping the body mobile while gaining muscular strength. 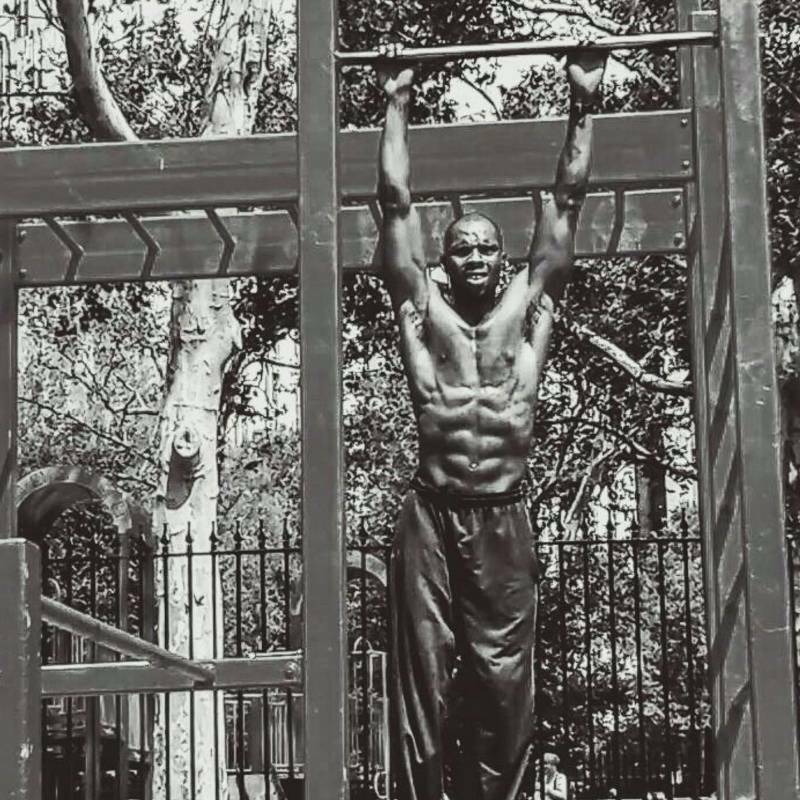 As a native new yorker he learned you don't always need to be indoors to achieve your fitness goals,the world is your gym! His style is "less boot camp yelling, more results " and he lives by the saying "of course it's difficult at first,but what isn't difficult at first". Johnny has been a certified personal trainer since 2007.